If you’re looking for fully qualified instructors to provide the best in water survival training, look no further than STARK Survival Company. 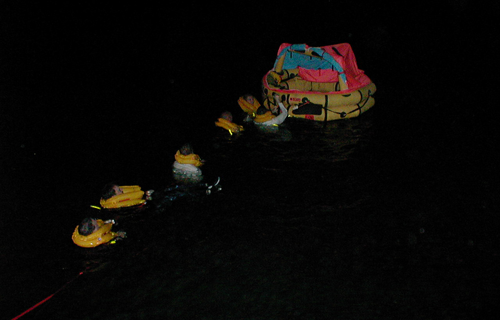 Our water survival training and open water courses are used to train corporate and government aircrews. If you’d like to learn how to react in an unexpected water emergency, STARK Survival Company will teach you all the skills necessary for survival. 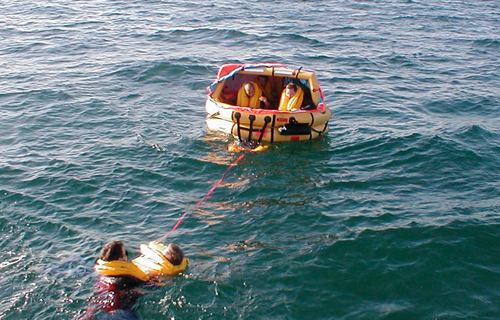 Here at STARK Survival we offer water emergency classes, helicopter underwater egress training, water survival courses, aircraft water survival training and much more through our Panama City, FL open water survival classes. 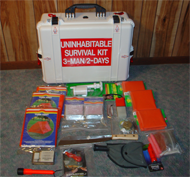 If you’d like to be prepared for the unexpected, turn to STARK Survival Company. 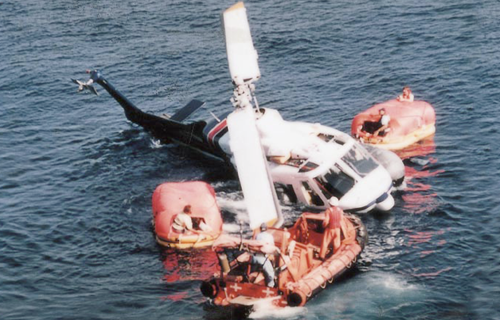 At STARK Survival Company we want to make sure that your corporate or government aircrews are prepared for anything that could happen above and below the water. Our water survival training and open water courses will do just that. 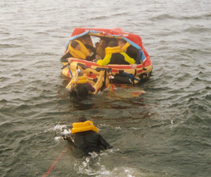 We train everyone that comes through our classes in aircraft water survival, helicopter underwater egress training, proper use of water survival equipment and more. STARK Survival Company provides water survival equipment and water survival kits for your helicopter and executive plane. 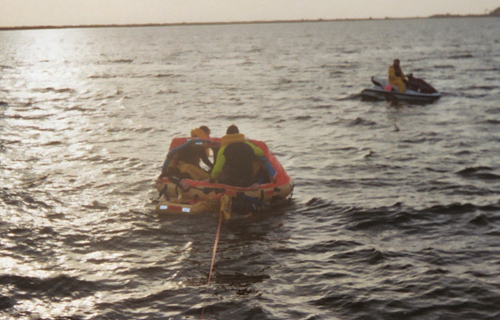 If you are in need of water survival courses for your corporate or government agency aircrews, STARK Survival Company is the only water survival company you need.